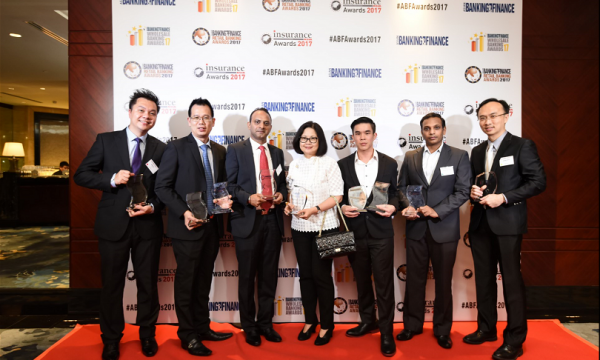 Almost 100 outstanding banks and insurance companies from 30 countries were recognised at the 2017 Retail Banking Awards, Wholesale Banking Awards, and Insurance Asia Awards held at the Shangri-La Singapore on 13 July. 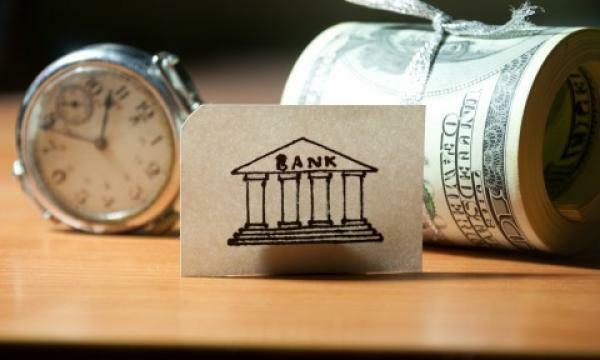 The event drew over 260 banking and insurance executives, beating last year’s record. “This night proves that there is still a lot of life in the banks. We have very good winners who are deserving of their awards tonight. We’d also like to thank all our judges for the ABF Awards and Insurance Asia Awards,” said Tim Charlton, publisher of the Asian Banking and Finance and Insurance Asia magazines.